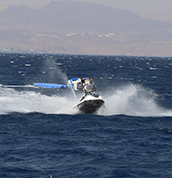 Besides all the underwater exploration, Sinai Divers also offers some watersports activities. With sunny weather all year round, enjoying diving and watersports are the best activities to do. 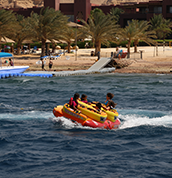 There are many choices for all adventurers such as Jet-ski, parasailing, windsurfing, water skiing, banana boats, and speed boats. There is many choices between para sailing, windsurfing, banana boats, speed boats, suitable for everyone. Rock climbing and hiking are one of the new adventure activities around Aqaba. The magnificent mountains of the desert offer great possibilities for these sports. 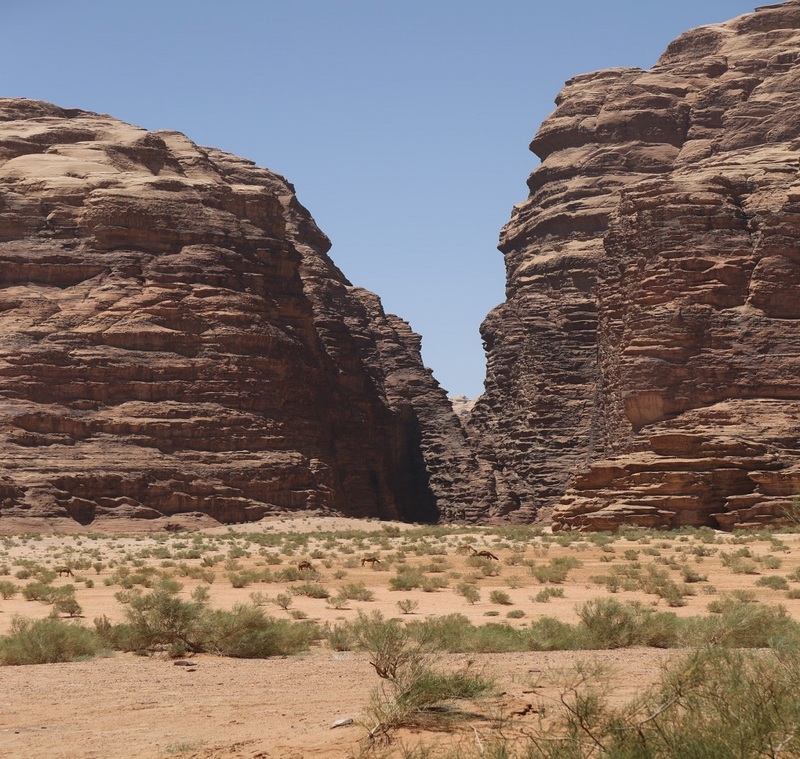 One of the most well-known areas for this energy outlet is Wadi Rum. It is a good place for sport climbing, bouldering, and hiking in the north of Aqaba. The mountains are a short two hours’ drive away, and the best season for such activities are between October and April when it is not too hot. Fear not if you are an inexperienced adventurer! There are different routes for all levels of climbers. 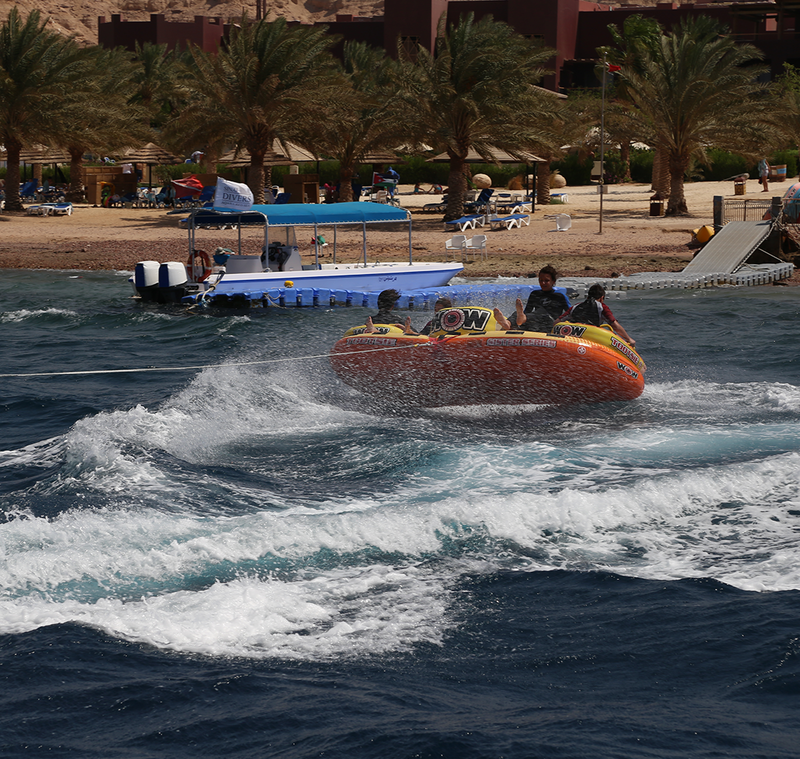 Such activities can be arranged by several companies in Aqaba, and we would be happy to refer you to them if you are interested! 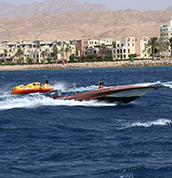 WHEN IT COMES TO THE THINGS YOU CAN DO WHILE YOU’RE IN AQABA, THE LIST IS LONG – BE PREPARED TO STAY LONGER THAN YOU PLANNED!